It’s an exciting time in the automotive industry. That excitement is doubled for those of us in the hydrogen and fuel cell industry. 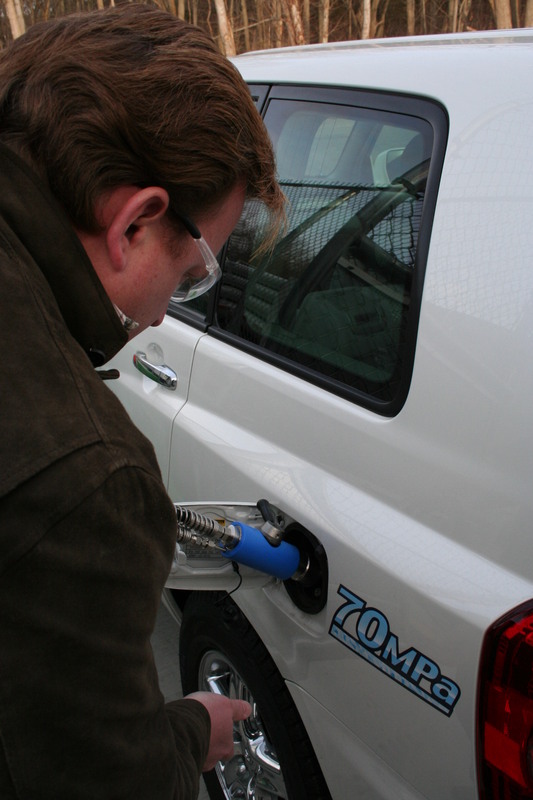 Word has gotten out that the U.S. Department of Energy (DOE) will soon launch a campaign called H2USA that will give hydrogen and fuel cell electric vehicles (FCEVs) a well-deserved boost.